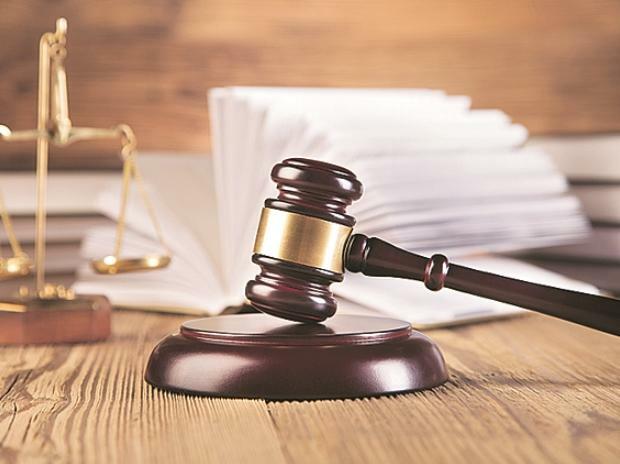 Mumbai Police on Saturday summoned former director of the National Spot Exchange Limited (NSEL) Joseph Massey in connection with the Rs 5600-crore scam at the now-defunct commodities spot exchange. On Friday, Massey had moved court seeking anticipatory bail and his plea is to be heard next Tuesday. Massey filed the court a day after police arrested former chief financial officer of the NSEL, Shashidhar Kotian for his involvement in the falsification of minutes of the board of NSEL and manipulation of accounts. Kotian who was later remanded to police custody by a court. Police sources said that a few more arrests in coming days are not ruled out. NSEL called the move by the EOW a 'witch-hunt'. "We are shocked and surprised that five years since the probe into the NSEL case began, Joseph Massey, a former Non-Executive Director of NSEL, and some former employees are being targeted in a clear case of witch-hunting by the EOW of the Mumbai Police (EOW-Mumbai). This is especially when all the agencies, Central Bureau of Investigation (CBI), Enforcement Directorate (ED) and EOW-Mumbai Police, have already filed their charge-sheets on NSEL and 63 moons. It is also to be noted that Massey is made a witness in its charge-sheet by CBI," read a statement from NSEL. The statement further read that the money trail for the scam had been traced to the 17 defaulters "and the entire liability for recovery rests with these defaulters". "Despite these glaring facts, traders and traders’ forums, which are actually fronts for the brokers, have been completely misguiding the probe agencies since last five years and this entire action is being directed by brokers," a NSEL spokesperson said.